Pennington, T.D. (1997). 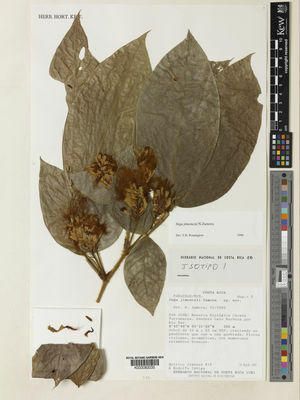 The genus Inga botany: 1-488. The Royal Botanic Gardens, Kew. Pennington, T. D. (1997). The Genus Inga: Botany. RBG Kew.